Thursday, May 14th, 2018 had been a day for recovery across the all cryptocurrency market. Following a few days of pressure, a short-term relief rally had been seen. 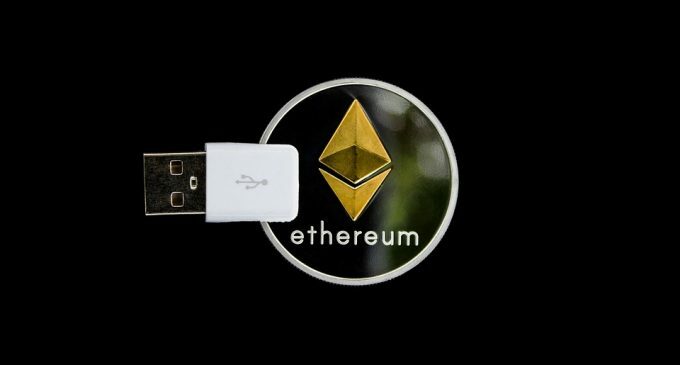 One of the best performing popular cryptocurrencies had been Ether, which had been influenced by recent comments from the Securities and Exchange Commission. A few weeks ago we’ve talked about how Ethereum was pressured by regulatory scrutiny and the recent comments that come from William Hinman – the director of the division of corporate finance is releasing some of the pressure that had accumulated recently. During the Yahoo All Markets Summit: Crypto conference that took place in San Francisco, the SEC director made it clear that Ether- the digital coin that fuels the Ethereum system should not be treated as a security. Ether should not be treated as a security since there is a big difference between it and stocks of Google or Amazon, for example. In that case, those who buy those stocks are essentially betting that the companies will make efforts to develop products and services to their customers in order to generate profits. In the case of Ether, things are totally different, according to the SEC, because there isn’t any 3rd party upon whom investors should be reliant. The price of Ethereum had been surging following the news, banking an 8.8% gain on a daily basis, according to CoinDesk. What could happen to the other cryptocurrencies? William Hinman had also answered this question and mentioned during the summit that the agency will at other cryptocurrencies on a case-by-case basis. We can now draw some conclusions on how the SEC will look at cryptocurrencies. Essentially, when a cryptocurrency becomes decentralized – like Bitcoin and Ether – the agency won’t view it as a security. On the other hand, all small ICOs could be treated as securities until they manage to expand and reach a greater level of decentralization. It will be interesting to watch how the SEC will manage to measure the level of decentralization. We believe that could be a tricky thing to do in some cases. Certainly, all cryptocurrencies will want the SEC and the other financial watchdogs to make a clear decision on whether they represent or not securities.